What if your career were different? Imagine knowing where your next month’s paycheck is coming from and feeling confident about how much you can earn. Imagine a set-it and forget-it system that builds your following, increases your sales and markets your products while you sleep. Imagine having a realistic plan that guarantees profit and growth. I’ve taken countless businesses from a state of uncertainty to top-selling industry leaders. Through my club, you’ll learn how to thrive and endure in online business. There’s an unlimited amount of commercial space available to you, I’ll help you conquer every square inch of it. During my 10-year career, I’ve personally built and succeeded at two different types of businesses. I refer to both of these in examples throughout my private training programs. The first was a product-based online store, The Energy Shop. I marketed that shop to sold-out success, and during its run, it was in the top 2% of highest earning storefronts on Etsy. I know how to make businesses make money. Not only have my experiments, strategies and theories paid off, but more importantly, I’ve set my business up for exponential growth. 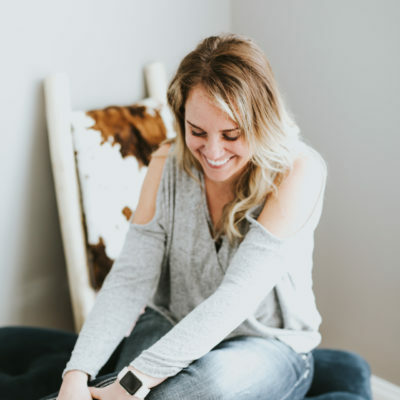 My clients are constantly telling me, “It worked!” And they’re talking about my 6-figure-earning sales campaigns, copywriting secrets, and email scripts. But they’re only surprising themselves—I already know it works! I don’t teach anything I haven’t already tested (and proven) myself. With a lot of dedication and persistence, I created a business I can rely on; a business that returns much more than I invest into it. Inside The Luminaries Club, I work with many different types of professionals who have that same level of dedication and persistence. 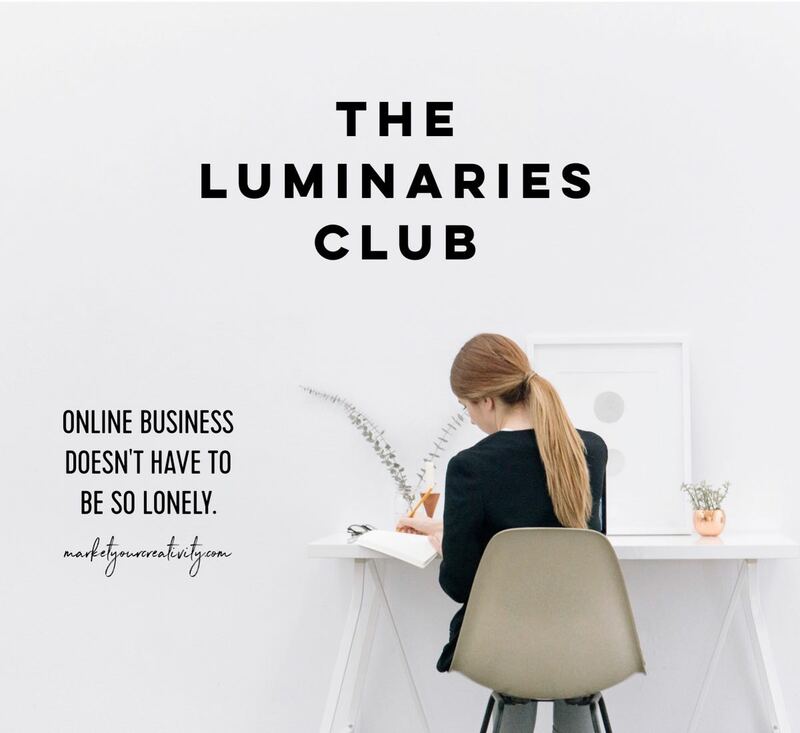 The Luminaries take the knowledge and strategies they learn inside the club, customize it to fit their businesses, and work hard to create better results every day. If you’re bringing the same dedication and persistence to your career—and you’re ready to see it pay off already—I can help you channel your efforts into extraordinary results. A lifetime of ongoing training— Unlike most online education, your membership fee is your final expense. You’ll get everything that’s inside the club now, and every digital program I create going forward, at no additional costs. A private and supportive network— full of hundreds of like-minded creatives from around the world, to include yours truly. I personally show up to support your business endeavors on the regular. Live monthly masterclasses— 10 months out of the year, we have interactive training and group calls for continued learning. 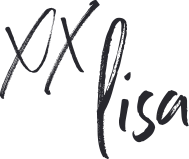 Full access to my signature course, Complete Copywriting— This advanced training is worth the membership fee in and of itself. You’ll also enjoy live teachings of this material once a year. More importantly, I know what matters to your bottom line. I know you feel stuck and frustrated because you’re doing a lot of what doesn’t work—without even realizing it. I don’t believe in courses and programs that don’t offer personalized attention and guided lessons. In fact, I think it’s RIDICULOUS for someone to offer creative business help without customized tutorials … we’re each carving our own path! There’s no such thing as “one size fits all” advice in this industry. I’ve taken countless businesses from a state of uncertainty to top-selling industry leaders. 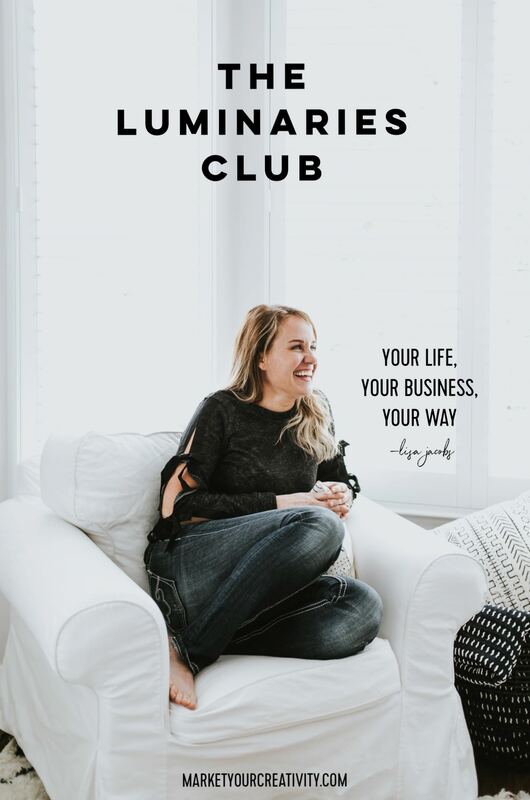 Through my club, you’ll learn how to thrive and endure in online business. There’s an unlimited amount of commercial space available to you, I intend to help you conquer every square inch of it.